A Minecraft style sandbox game where players can build a world made up of LEGO Bricks, Lego Worlds has gotten a fair bit of attention since it was announced for PS4 and Xbox One in November 2016. So yeah, pretty cool to see another third party title heading to Nintendo’s new system. 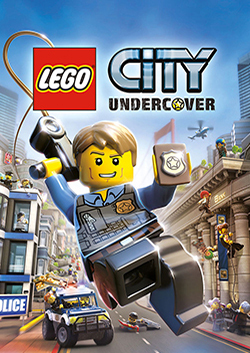 Let’s hope it does well enough to get more LEGO games announced for the Switch in future! 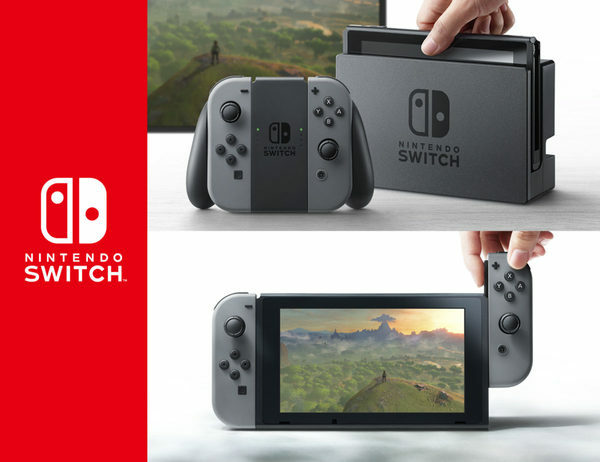 Nintendo Switch Announced for March 2017!